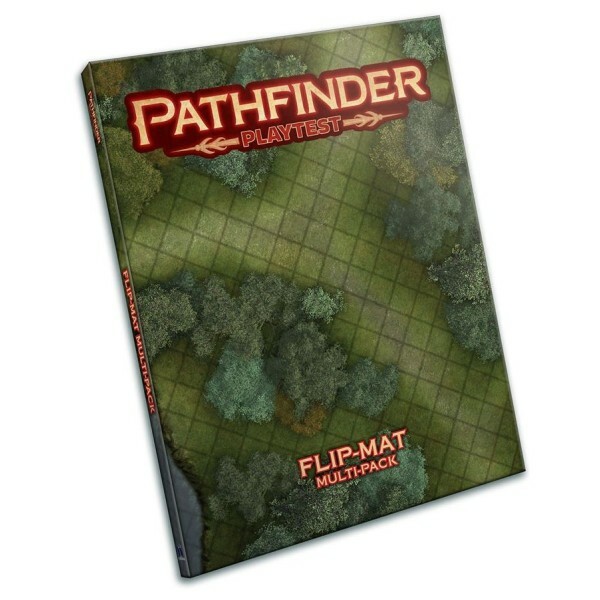 The evolution of the Pathfinder Roleplaying Game begins here! 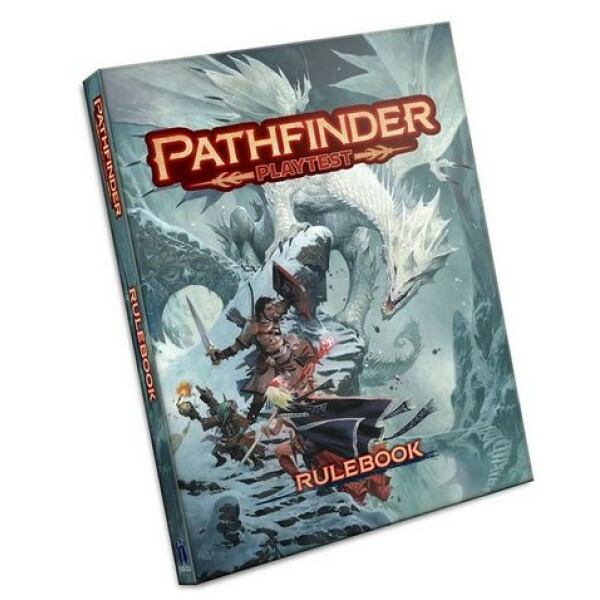 These new limited edition products contains everything you need to create and advance your Pathfinder Playtest character from level 1 to 20, as well as hundreds of new and updated spells, magic items, feats, and Game Master rules necessary to run a complete Pathfinder Playtest campaign! Delve the deepest dungeons with a brand-new goblin alchemist hero, or convert your favorite existing characters to the new system! 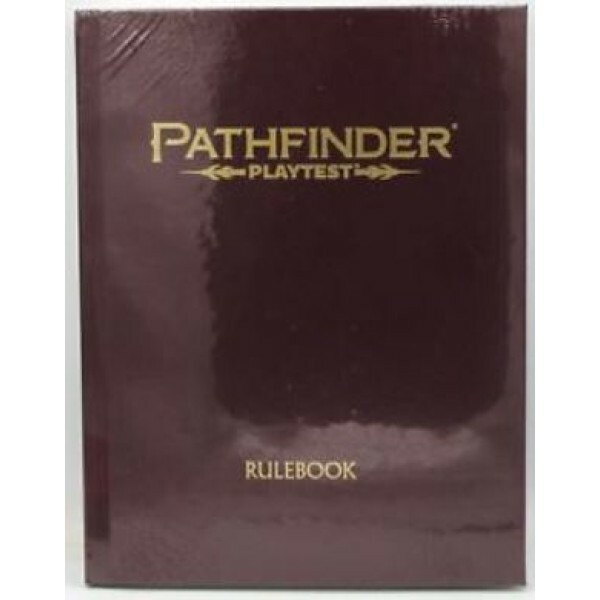 With gorgeous interior art from Pathfinder cover artist Wayne Reynolds and new rules concepts on nearly every page, the Pathfinder Playtest gear is your gateway to the future of Pathfinder. The only thing missing is your playtest feedback! Quick Overview The evolution of the Pathfinder Roleplaying Game begins here! 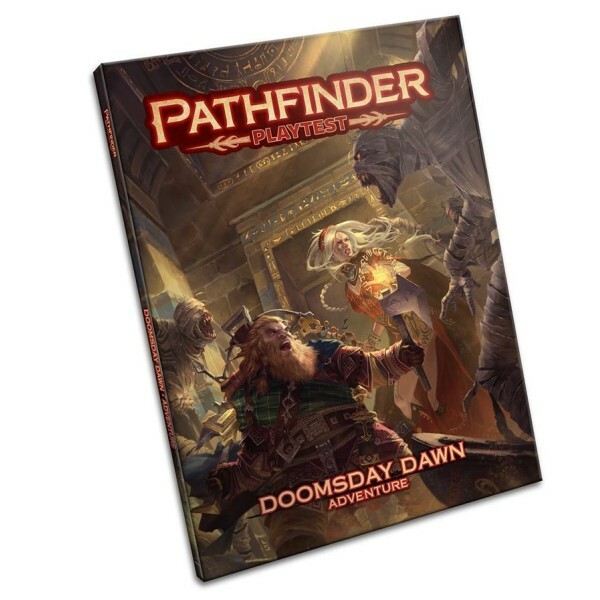 This 416-pag..
Quick Overview Mysterious ancient artifacts from the early days of desert-choked Osirion coun..
Quick Overview Playtest the new Pathfinder rules in style with this collection of two double-..